For over 30 years we have been producing drinks for the liquor industry. Fully New Zealand owned and operated, we export to countries around the globe. 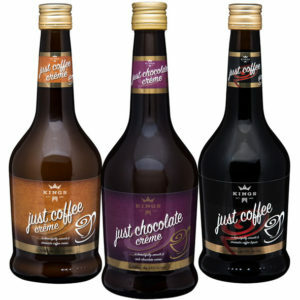 We just added a chocolate and a crème liqueur to our ‘Just’ range. Yum.